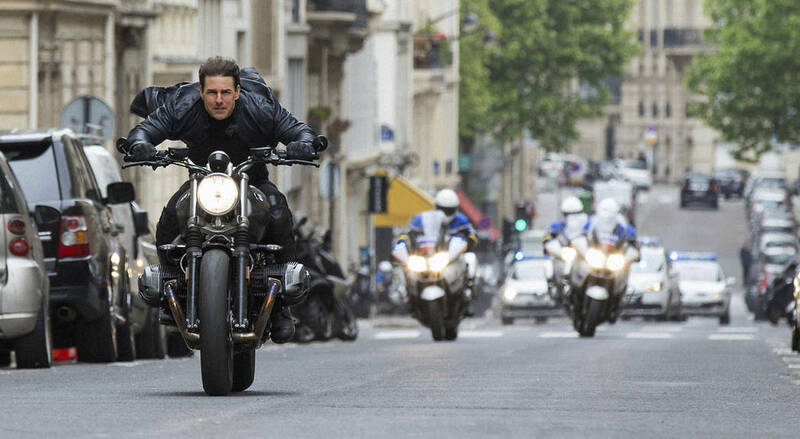 Tom Cruise stars in Paramount Pictures' "Mission: Impossible - Fallout," which will be shown at 5:30 p.m. Friday, Jan. 25, at Boulder City Library. 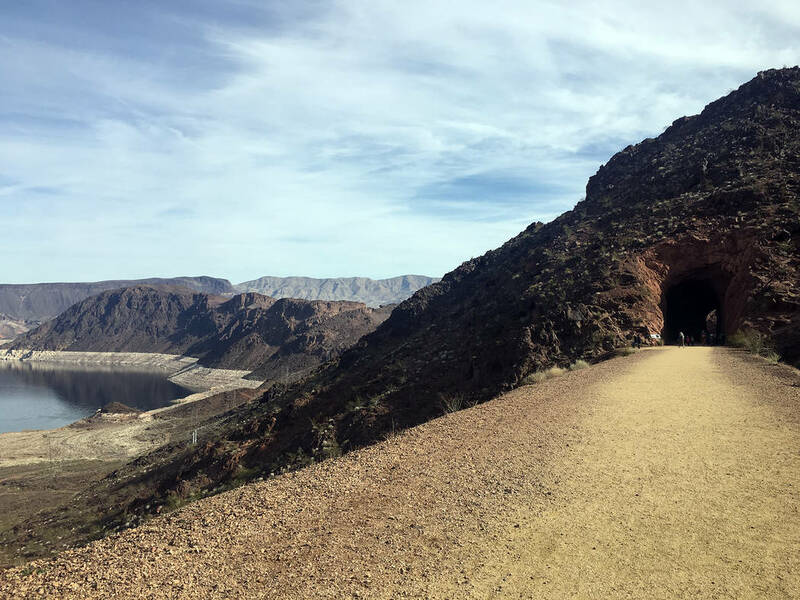 (Hali Bernstein Saylor/Boulder City Review) The Historic Railroad Trail at Lake Mead National Recreation Area offers views of Lake Mead as it follows the former railroad route used to transport equipment during the construction of Hoover Dam. The first tunnel is about 1 mile from the trailhead. 2 UNIQUE SOUNDS: Bryan McPherson, who plays Americana, folk and punk music, joins acoustic artist Brock Frabbiele for a Saturday night show at The Dillinger Food and Drinkery. Their show begins at 8:30 p.m. The Dillinger is at 1224 Arizona St. Call 702-293-4001 or visit www.thedillinger.com for more information. 3 TAKE A HIKE: With temperatures expected to hover in the low to mid-60s this weekend, conditions are ideal to hit the trails surrounding Boulder City. The Historic Railroad Trail at Lake Mead National Recreation Area offers an easy stroll along the flat former railroad route. Note: The trail is temporarily closed as tunnel 3 because of deteriorating support beams. For a longer and more strenuous excursion try to River Mountain Loops Trail, which sees its elevation vary by more than 1,300 feet from its highest and lowest points; there are numerous spots to access the trail. For more information about the trails within the park, visit https://www.nps.gov/lake/planyourvisit/hike.htm.